Sound System - Jumpin Jiminy - Make Your Events Awesome. 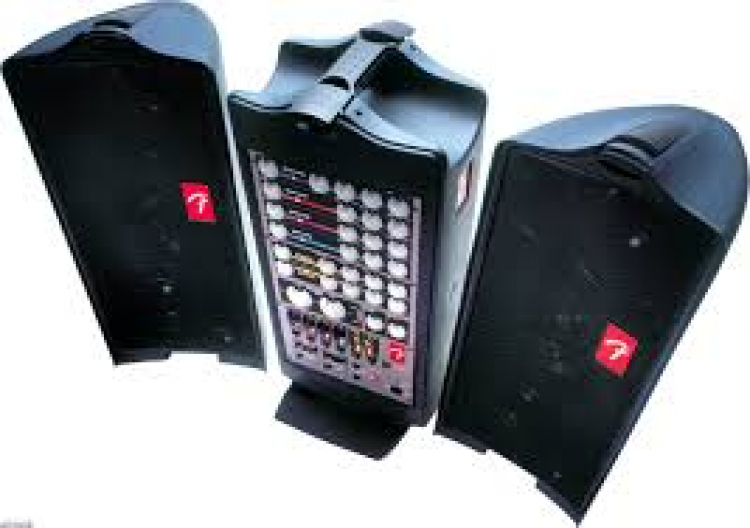 Rent Jumpin Jiminy's portable sound system for your next corporate meeting or backyard party. Sound will reach up to aprox 100 yards. Add this item on to packages for free delivery to Kansas, Arkansas and Missouri.